Samsung Galaxy tap is a phone designed for people that like getting things done without break down. The has many features, the following are the device details. The battery of the device has 4,450mAh capability. The tablet loses the previous quad-core processor and now comes with an octa-core Exynos 7880 processor. 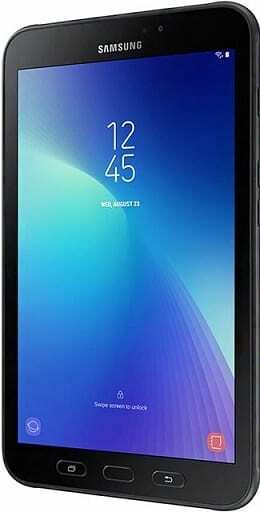 This pairs with higher RAM of 3 GB, compared to the original Galaxy Tab Active’s 1.5 GB. Share with friends and please read more from my blog.